Appearances can be deceiving. How much would you say the below car is worth? Hmm, I don’t know. ‘Round about the €270.000 mark? No? Hmmm. How about €200,000? Okay… and what about this one? Would you believe me if I told you it’s actually one tenth of the price ? So – where’s the rub? Well, actually … the last picture isn’t a Ferrari. But it sure looks like one… and you can get them in Mallorca. In 1995, a Mallorcan mechanic and his brother discovered the idea of kit-cars and replicas entirely by accident – “We were familiar with using fibre glass on boats and decided to test our luck in making hobby cars” says the mechanic, Francisco Aguilar. 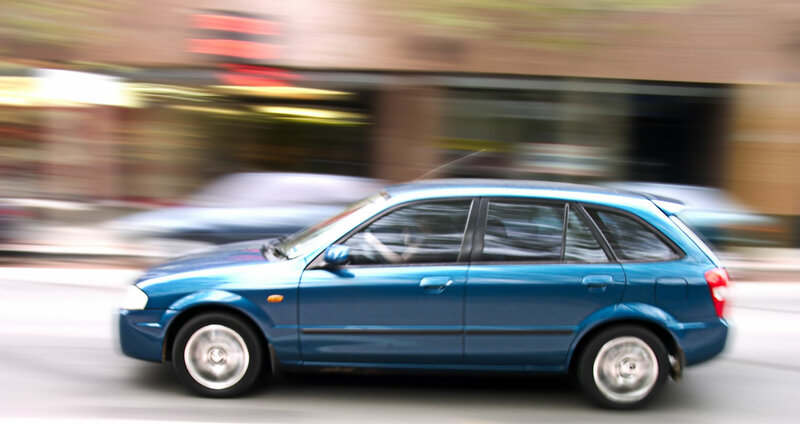 However, it wasn’t until 1998 that they started to value the idea of producing that type of vehicle. It was at this time, after three years of investigation and development that they produced their first ever replica – as a hobby! They acquired the body of an original 355 Ferrari, which they later moulded with fibre glass and adapted to a base car. Francisco Aguilar and his brother said the results were so good, that they started to sell the first replicas to foreigners immediately – even though they had no initial intention to do so. 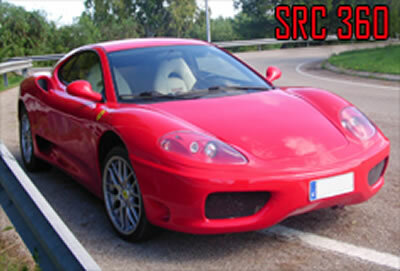 At SRC Kit-Cars the handmade replicas of luxury sports cars take between three and six months to complete. They take the chassis from a basic model of car – a 150 horsepower Toyota – then substitute the body, modify the suspension, change the wheels and exhaust, tune the engine… and the finished product looks more or less exactly the same as a genuine luxury sports car. The brothers have already perfected their technique in their workshop in Palma de Mallorca, and have made at least a dozen models inspired by the most coveted sports cars on the planet. At the moment the list of orders pending is enough to keep the company going for another four years.